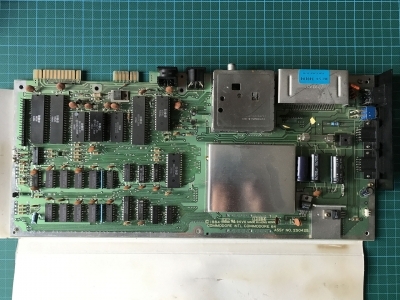 Repairing the old Commodore C64 a few months back was a lot of fun and I learned much about the old machines in the process. Now I wanted a new challenge and so I bought a C64 motherboard Assy No. 250425 on eBay. The board came without case, keyboard or any other accessories and it was advertised as “defective”. No other description besides “as depicted”. 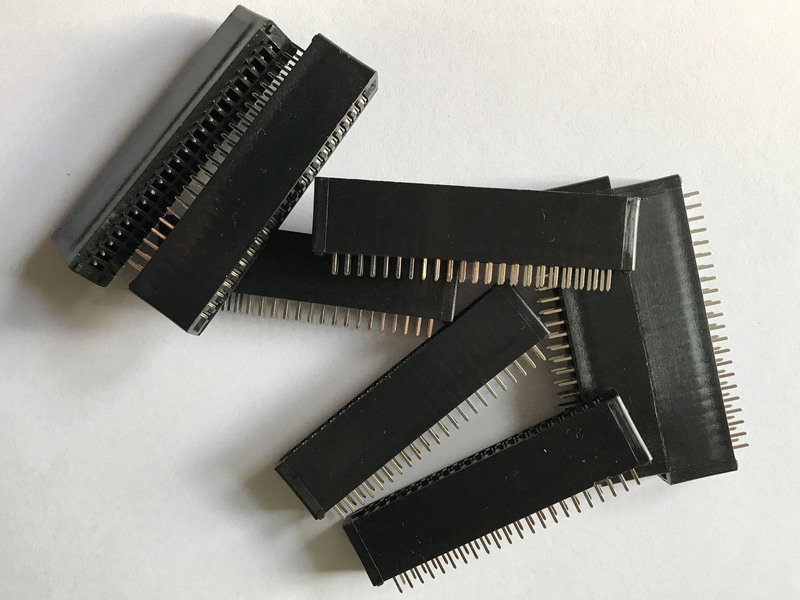 Expansion port expanders are adapters which allow multiple cartridges to be attached physically to the C64 at the same time. 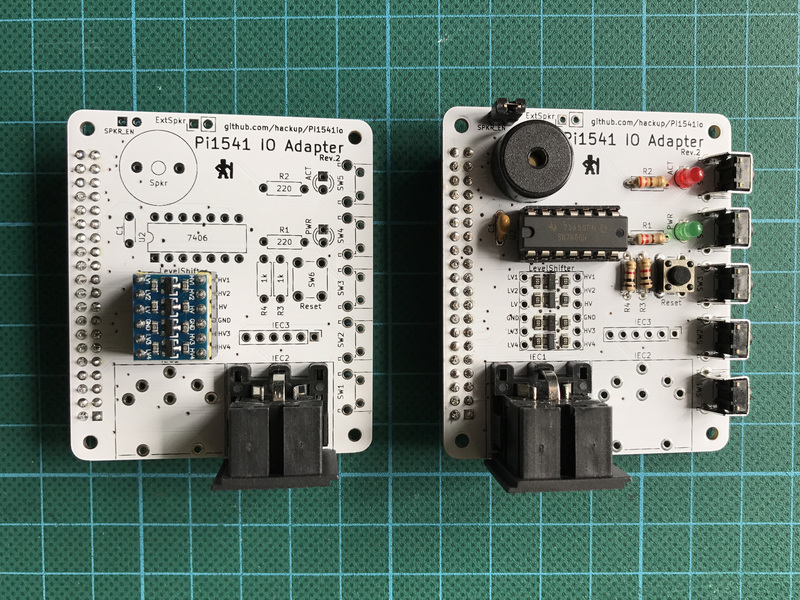 In rare cases, two of those cartridges will then be usable simultaneously, for the majority of cases the expander allows the user to switch between them. I’ve never owned one of these devices but I’ve been toying with the idea to create my own for a while. Recently then, a generous person donated a bunch of 44 pin board edge connectors that would be required to build it. So I started to take a closer look at existing implementations, from the past and present.